Every time a newborn comes into the world, it's a cause for celebration. But few births are as impactful to their species as this one. Conservationists in New Zealand announced this week that one of the world's rarest and most critically endangered birds, a kakapo, had hatched a chick - bolstering hopes that the species could be saved from extinction. 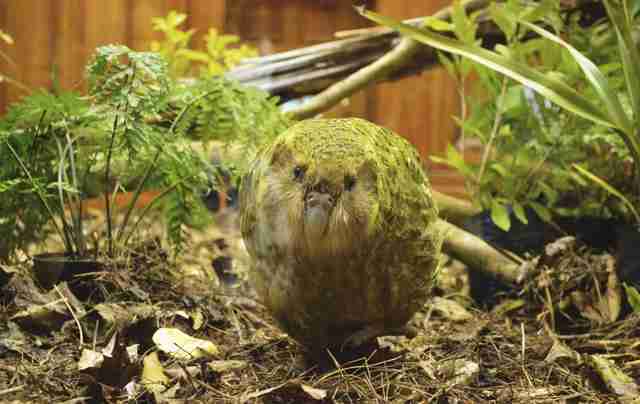 Today, only 125 kakapos remain in existence; fortunately, that number is expected to keep growing. 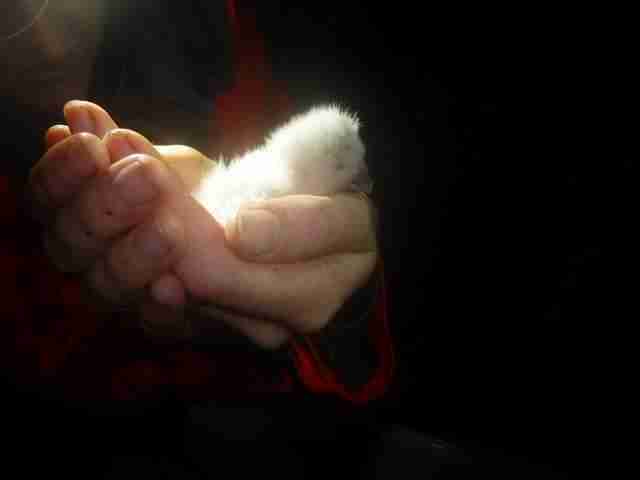 The fluffy, white baby kakapo was found by rangers from the Department of Conservation (DOC) on Anchor Island, a closely guarded haven for rare birds under threat in New Zealand. According to the agency, this chick is the first kakapo to have been born this year, though dozens more could soon be on the way as many of the birds are known to have mated. "We're thrilled that the record level of breeding this season will enable us to continue our work to bring this very unique New Zealand species back from the brink of extinction," Deidre Vercoe, DOC operations manager, said in a statement. Kakapos, large, flightless parrots, were once widespread across the islands of New Zealand, but were ravaged by the introduction of invasive predators - so much so, in fact, that by the 1970s, conservationists suspected they had completely gone extinct. Hope came in 1989 when a group of the birds was discovered still alive. Shortly after, the DOC implemented the Kakapo Recovery Plan, ensuring the birds could live and reproduce in their native habitat under protection. We couldn't be happier to see their efforts are paying off.